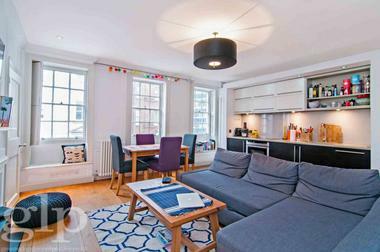 A delightful apartment to rent which has been recently redecorated in this popular, well maintained mansion block in the heart of Bloomsbury. 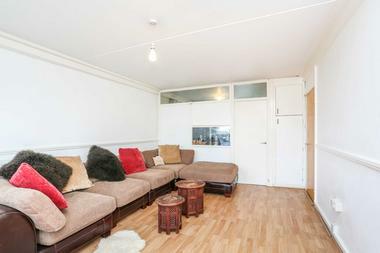 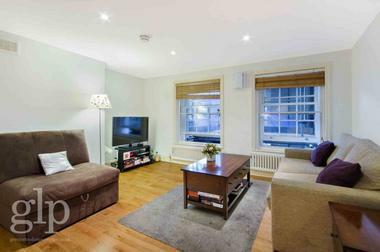 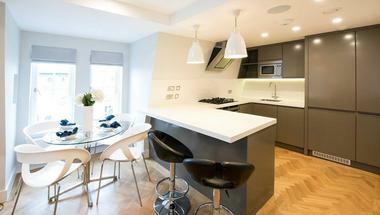 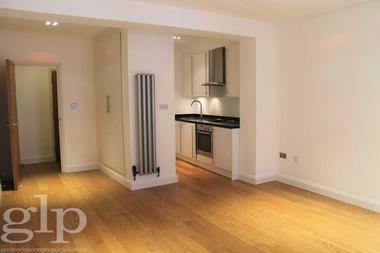 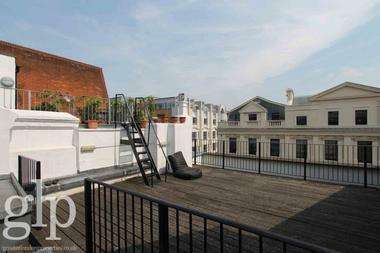 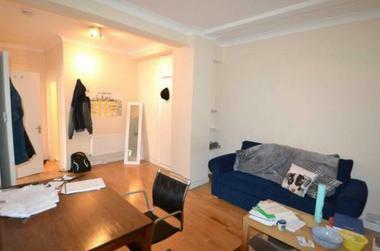 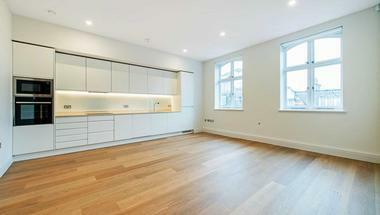 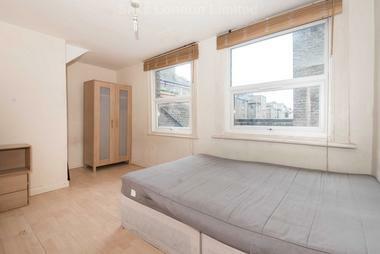 Close proximity to Kings Cross St Pancras underground, national and international stations. 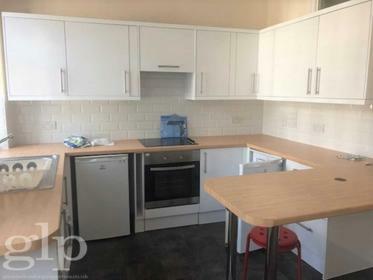 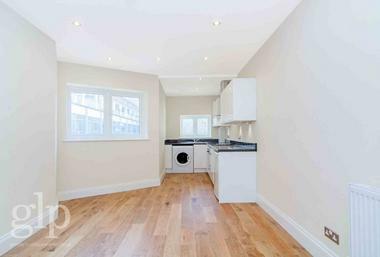 Comprising of a fully fitted kitchen with space for a small dining table, a spacious reception room, a large double bedroom and fully tiled bathroom with tub and overhead shower.